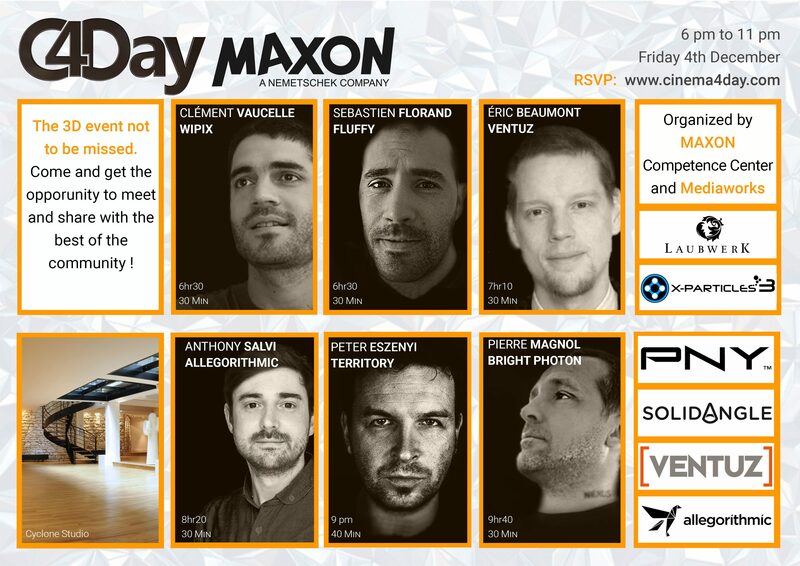 A MAXON event will take place in Paris at the studios Cyclone on 4th December 2015 for anyone curious or passionate in 3D. Mediaworks announces officially the organization of the “Cinema 4Day” event. Conferences, exchange, 3D projections and a cocktail reception will take place during this evening with different figures of the world of computer-generated images. The event will be orchestrated by MAXON’s management team; Harald Egel the CEO and founder and Friederike Bruckert the Director of International Sales and Marketing. You will also meet with the entire team of Mediaworks and moderators of the community French Cinema 4D. 1) Peter Eszenyi is going to talk about the last films in which he participated with the well-known Territory studio. This studio contributed to the realization of block-buster movies like The Martian, Avengers: Age of Ultron, Ex-Machina and Guardians of the Galaxy. Peter Eszenyi will no doubt share his passion and satisfy the participants’ curiosity. 2) Clement Vaucelle and Sebastien Florand (aka Fluffy4D) will meet and present character animation on Cinema 4D as part of the TFOU MAX publicity. It has been realized by the French studio Wipix for TF1. 3) Pierre Magnol (aka Bright Photon) will attempt the event. 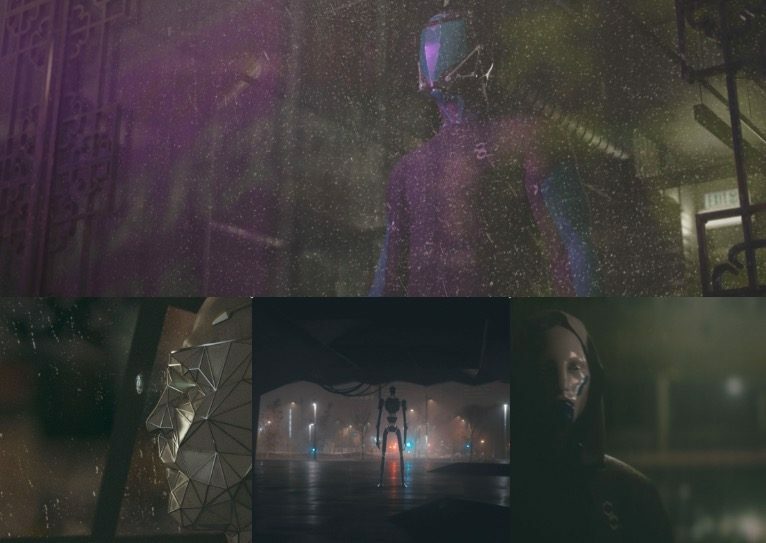 The talent of this motion graphics specialist led him to work for prestigious client like Nike, Dior, Baccarat and even Cartier. He is going to share his tips on a quick and simple use of Cinema 4D and Adobe After Effect. 4) Eric Beaumont, COO of Ventuz Technology, will offer an introduction to Ventuz 5 (the latest release! ), a realtime 2D/3D graphics authoring environment for broadcast, large screen presentations and live events. Integrating with MAXON Cinema 4D Live Link interop, users can make changes in Cinema 4D scenes and get them updated instantaneously inside Ventuz. 5) Anthony Salvi from Allegorithmic, a reference software for the creation of materials, will present how to create with Substance Designer parametric textures usable in Cinema 4D. The solutions presented will not leave you indifferent. Thus, more than a hundred participants will get the chance to meet and share with experienced speakers, French Cinema 4D community moderators, people from the well known magazine I.A. Magazine and key-software officials like MAXON, Allegorithmic (Substance), Solid Angle (Arnold for C4D), Insydium (X-Particles), Ventuz, Laubwerk… More than just tips, some of them will deliver any prize you may win. A special mention should be made for Ventuz and PNY which largely contributed to the achievement of this great event organized by MAXON and Mediaworks. 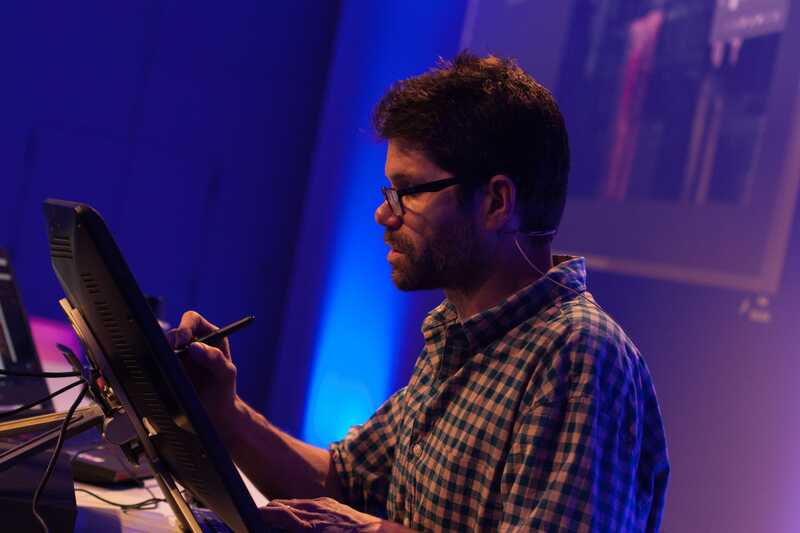 To put it simply, it will be an event about digital art not to be missed! Place are limited, registration will be mandatory. All you have to do now is to register whether by the event website www.cinema4day.com or by this link. Headquartered in Germany, MAXON is a developer of industry-leading professional 3D modeling, painting, animation and rendering solutions. 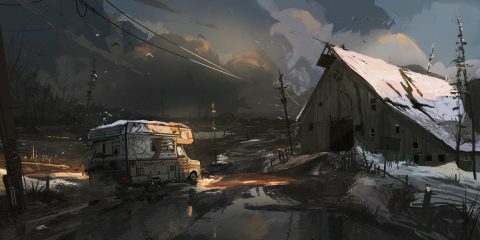 Its award-winning Cinema 4D and BodyPaint 3D software products have been used extensively to help create everything from stunning visual effects in top feature films, TV shows and commercials to cutting-edge game cinematics for AAA games, medical illustration, and architectural and industrial design applications. Mediaworks is MAXON Competence Center in France. His expertise ranges from the formation through the sale, distribution and adaptation to the Frnch market of many softwares solutions for imaging professionals. Since the 90s, Mediaworks is at your service for all your purchasing needs of software and training.